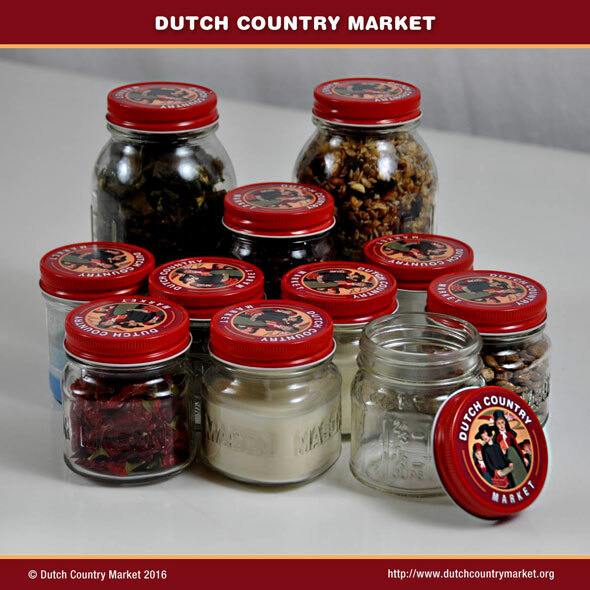 Dutch Country Market is a new brand name we developed recently to promote and support locally made, hand crafted goods and products. We have several Amish communities in our region, along with many very resourceful land owners, farmers, and craftspeople who have kept some of the more traditional skills alive through the generations. 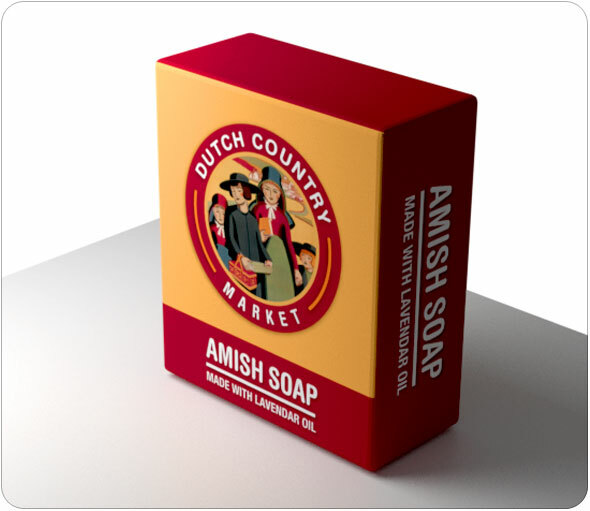 The product shown above is a bar of Amish Soap, and some of our other products will be packaged in jars as seen below. The ability to distribute products in sealed jars opens up quite a range of possibilities, including anything from dried organic cayenne peppers (front left), to soy candles with scented essential oils (front center). With these products, we hope to share some of our native home grown flavor with more of the public than would otherwise be possible. These goods are produced here in the USA, but they’re not being widely distributed. When you think of the things you see at your local farmer’s market, these products might only exist in that one location. They might have been uniquely developed by only one vendor – who may or may not show up the next time you visit. Our goal is to support these producers when we find them, and make their products more widely available. We’ve spent most of our lives using and testing locally made products like this, and we think you’ll agree that there is just something more special about them. We’ll be posting more here as these products become available in our store.